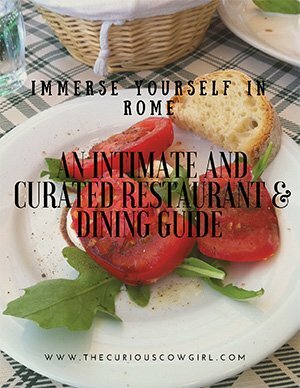 My husband and I recently returned from a week-long trip to Rome with three of our four children. 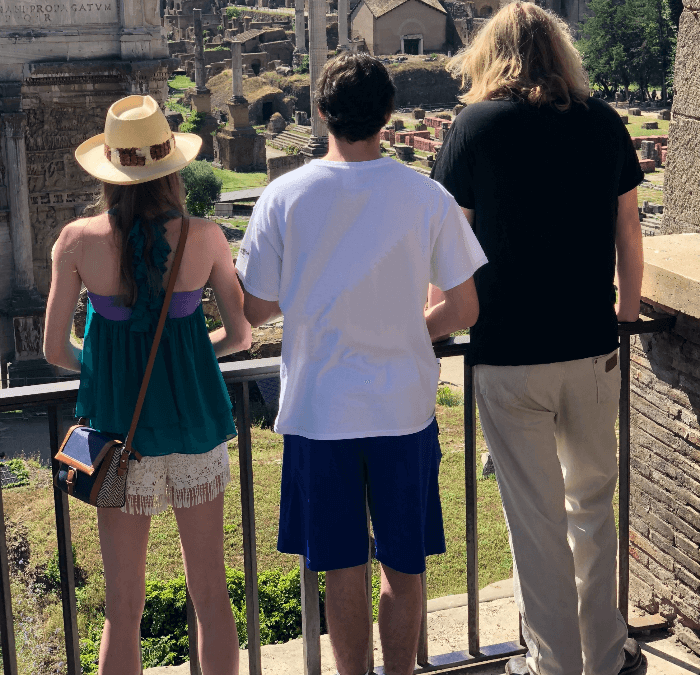 Today, I want to share some of my tips for family travel to Italy with teenagers. 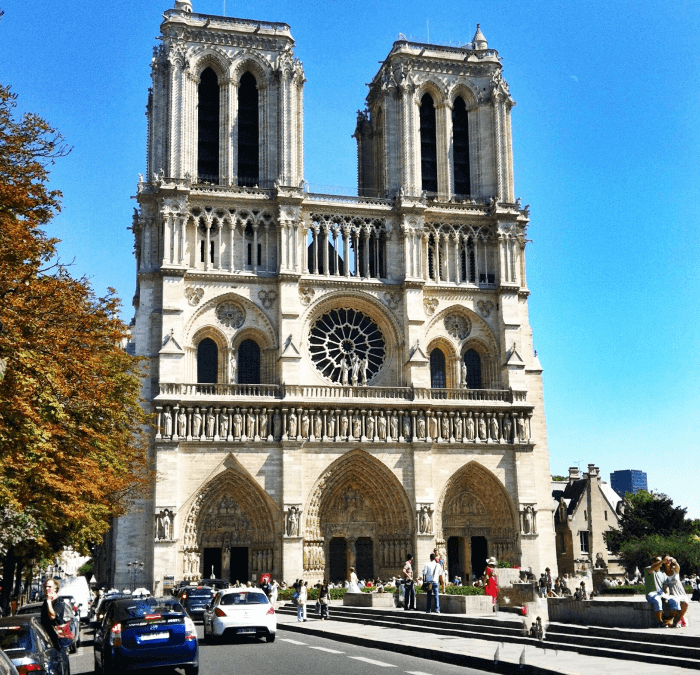 In light of the recent tragic events, I thought I’d share again a post I wrote about Notre Dame. 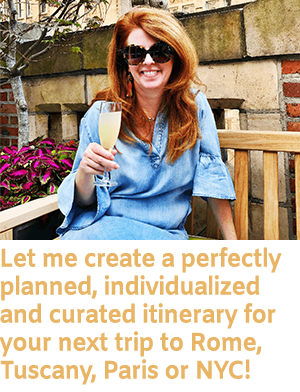 Today, I’m sharing a secret or two about Notre Dame Cathedral! Winter is Coming Y’all. 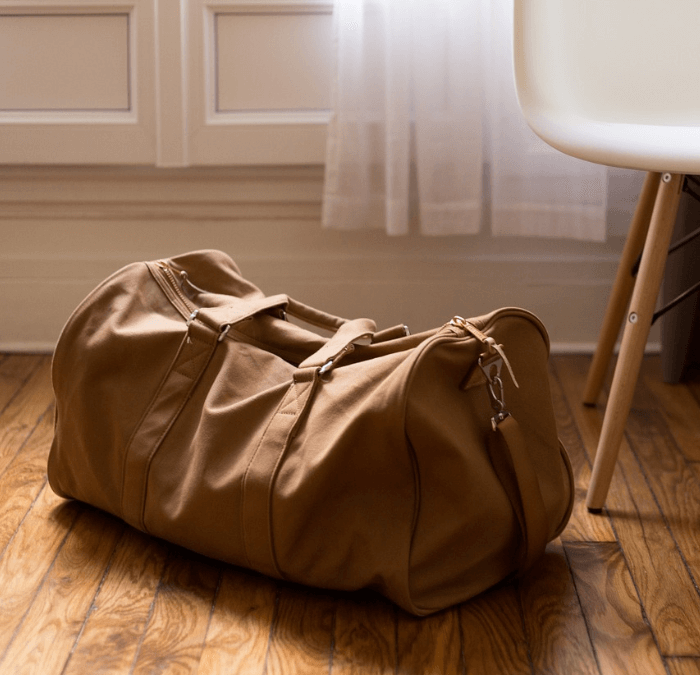 So how does a Travel Blogger express her slight (ly crazed) excitement? 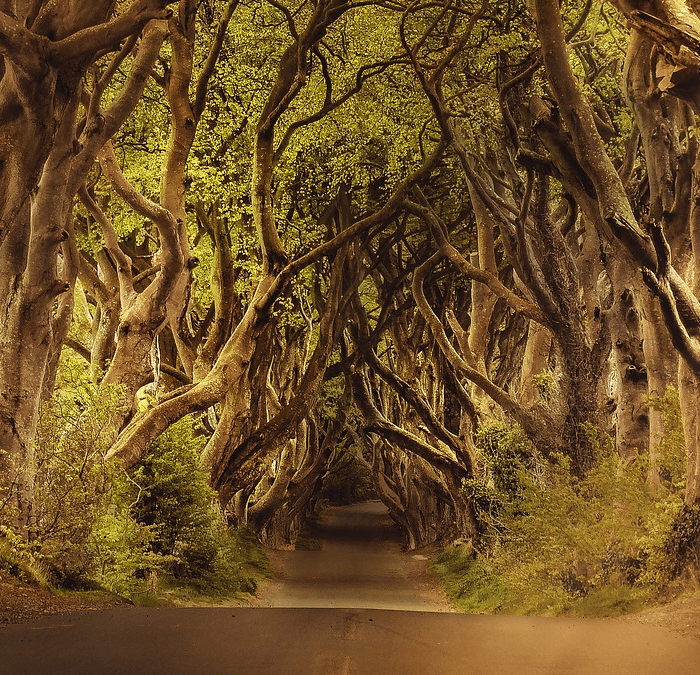 By making plans to visit Game of Thrones Locations around the globe, obviously. Join me friends on a little journey! 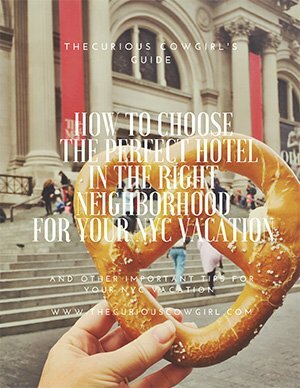 By providing your information, you consent to receive newsletters and other marketing materials from The Curious Cowgirl. If you need to resubscribe, please click here.